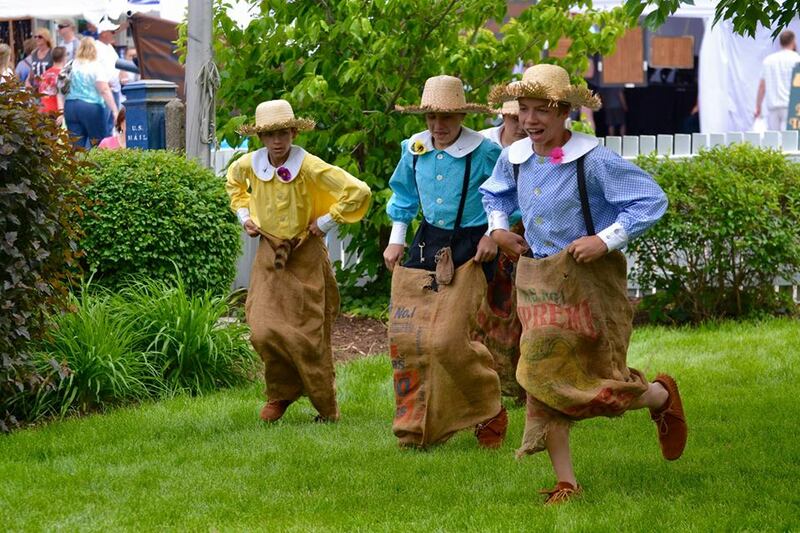 The annual Twain on Main Festival is heading to the Wild West! This celebration of the life and works of Hannibal’s native son, Mark Twain, sponsored by the Historic Hannibal Marketing Council, returns to historic downtown Hannibal on Memorial Day weekend, May 25-26th. This year’s festival will center around Mark Twain’s, Roughing It. Roughing It, originally published in 1872, is Mark Twain’s semi-autobiographical travelogue of his adventures in the Wild West of the 1860’s. This hilarious record details young Twain’s attempt to make his way in the Wild West, working as a civil servant, silver prospector, mill worker, and finally a reporter and traveling lecturer. And as Twain brought the Wild West to life in Roughing It, Twain on Main will bring to West to downtown Hannibal. As in year’s past, those attending the festival will find booths of arts, craft, and music stretching up and down Main Street from Broadway to the Tom & Huck statue. Over a hundred vendor spaces have been made available this year. Enjoy a wide variety of the many wonderful food vendors to enjoy during your festival experience, and this year, adults may also partake of locally-produced wines and specialty craft beers in the Wine & Beer Garden. Main Street museums, stores and specialty shops will also be open for business during Twain On Main, and the party continues Saturday night with music and merriment at many downtown establishments. Explore Historic Hannibal's main street featuring over 100 pop up vendors. Stroll along Main Street just one block from the Mississippi River and shop from more than 100 booths on Main Street as well as the boutiques and shops in the Historic District. Enjoy delicious foods and desserts from both the temporary booths and the restaurants and pubs along Main Street. Relax and enjoy live entertainment, strolling characters, and more. There's something for everyone. From unique creations at over 100 vendors, fantastic food and beverages, and live entertainment there is plenty going on at Twain on Main! Plan to spend the day taking in the sights and enjoying everything Hannibal, Missouri has to offer. There's fun for the whole family and something for everyone at the Twain On Main Festival!